Here is a list of the best diesel hatchback cars in India. Check out these top-ranked diesel hatchback car's prices, specifications, features, variants, and more. The Hyundai Grand i10 is slotted between the entry-level Eon and the more premium Elite i20. The car features a pair of LED DRLs and also follows Hyundai's 'Fluidic Design' philosophy. The diesel engine on the Grand i10 offers good mileage, as well as decent performance figures. Inside, the car comes standard with all the essential features and comforts. 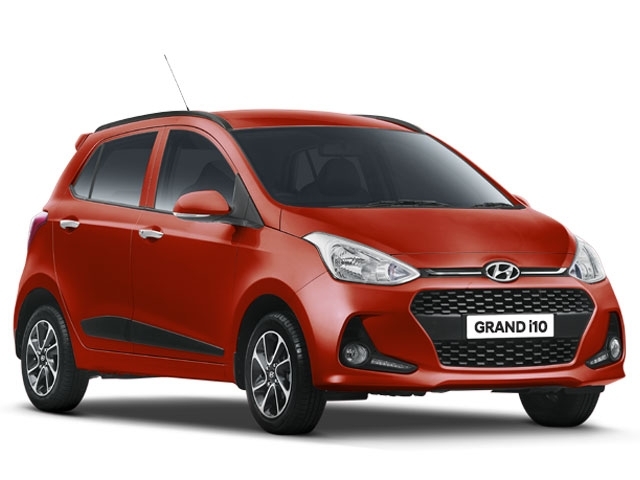 The Grand i10 is currently one of the cheapest diesel cars available in the Indian market. The Nissan Micra was one of the most feature-loaded hatchbacks in its segment when it was launched back in 2010. The Micra was one of the first hatchbacks in the country to offer a start/stop button. 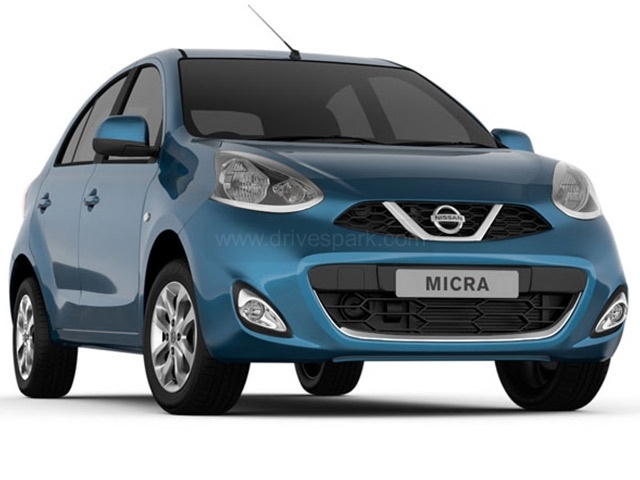 The current generation Nissan Micra is also one of the favourites for cab fleets in India. The diesel engine on the Micra is sourced from Renault, offering decent performance figures. The Nissan Micra also comes with the option of a CVT gearbox. 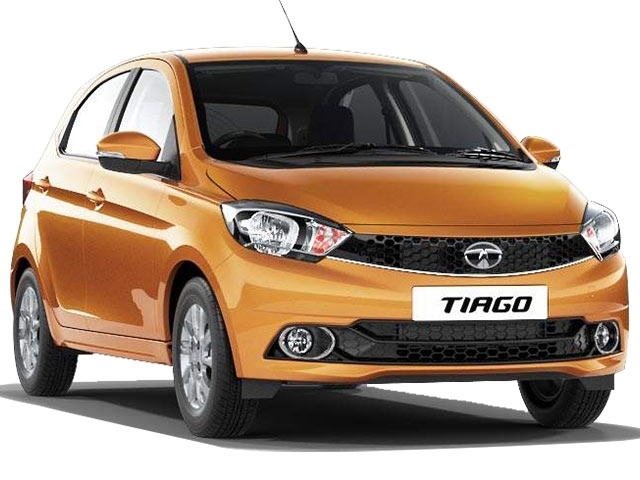 The Tata Tiago can be considered as the car which saved Tata Motors from losing their market. The Tata Tiago offers a host of segment-first features, along with a brilliant design. The Tiago is also one of the best selling hatchbacks in the country. One of the many highlights of the Tata hatchback is the premium Harman audio system. The Tata Tiago features the diesel Revotorq engine, which although is not the smoothest, yet, it manages to offer decent performance and mileage in most driving conditions. The Maruti Swift has been India’s most popular car, ever since its launch in 2005. 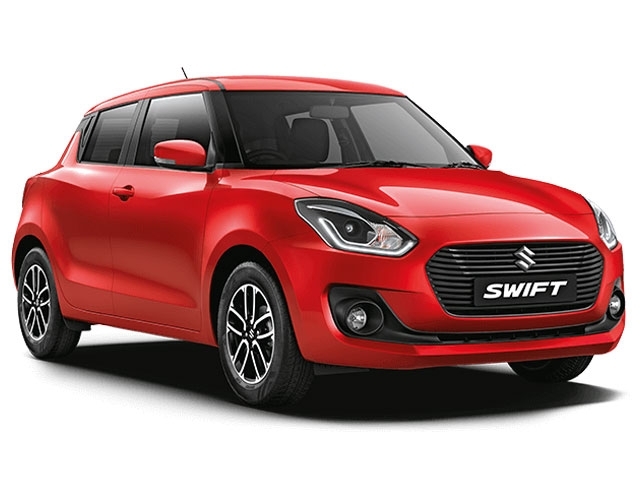 After having gone through three generation changes, the latest model of the Swift was introduced at the 2018 Auto Expo. The Maruti Swift comes with the brand’s long-running diesel engine. The diesel engine on the Swift hatchback offers a good balance between fuel-efficiency and performance. The hatchback is also available with an automatic gearbox with the diesel variant. Over the years, the Swift hatchback has always retained a good resale value as well. The Toyota Etios Liva is the hatchback form of the Etios sedan, specially made for the Indian market. The first-generation model was introduced in 2011 and is offered with a decent performing engine. 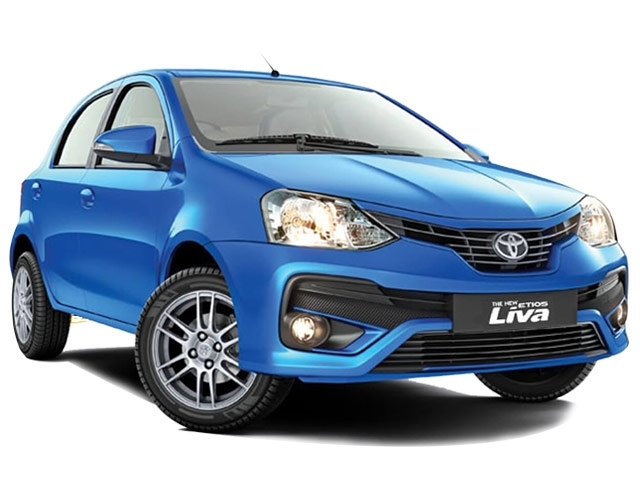 The Etios Liva hatchback can be opted with a range of dual-tone paint schemes, while also featuring sporty alloy wheels. The Etios Liva offers a spacious cabin, along with all the basic safety and comfort essentials, required for a hatchback. The Ford Figo, especially the diesel variant, offers good performance along with decent mileage. The Figo has been developed as a driver’s car with positive steering feedback. 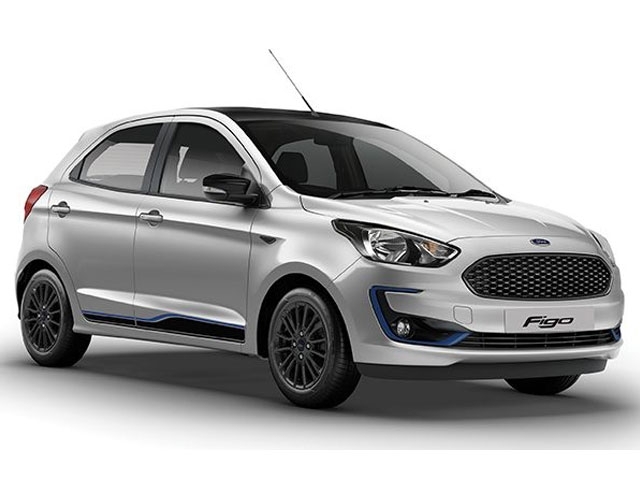 Ford also offers a Figo in a hot-hatch version, dubbed the Figo S. The Ford Figo S offers a more stylish package with black accents, as well as a stiffer suspension setup. The Ford Figo hatchback is said to be one of the best-performing diesel hatchbacks in the country. 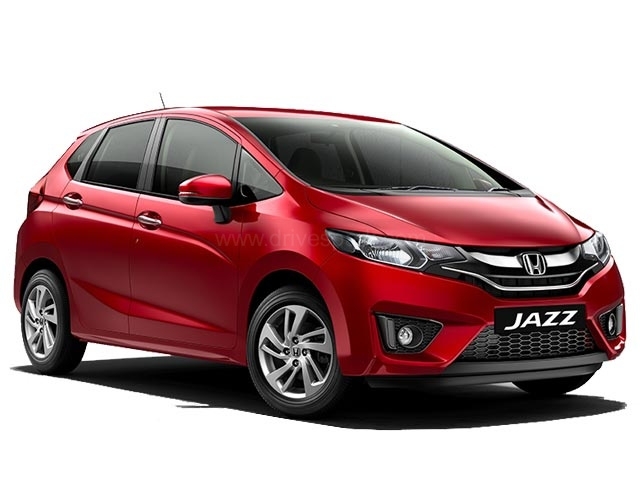 The second generation Honda Jazz gets a lot of features and updates compared to its previous version. The diesel version of the Jazz offers strong performance figures from its 1.5-litre engine while providing a class-leading mileage of roughly 27km/l. The Interiors of the Jazz is spacious and provides room for a lot of practicality. The seats can be folded and adjusted in multiple ways, for efficient space utilisation. 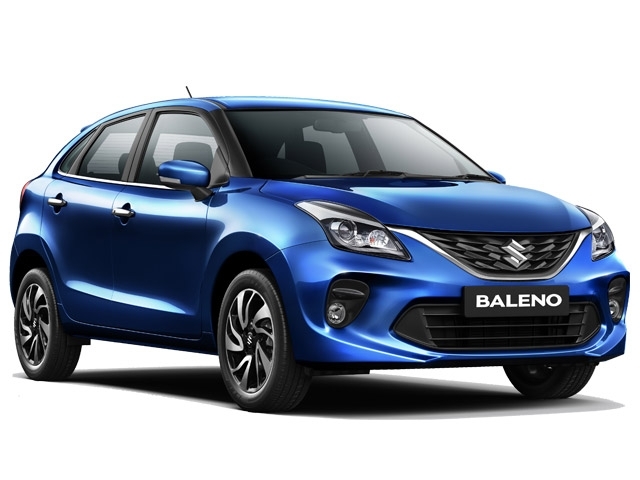 The Baleno is a premium hatchback from Maruti Suzuki. The Baleno hatchback offers upmarket interiors and features, almost on par with those sold in the European markets. The hatchback has a lightweight body, which helps improve performance figures. The diesel engine is also more refined compared to its competitors, producing less noise with a relaxed driving experience. The cabin offers a lot of space, while also providing a comfortable seating position for all passengers. The Hyundai Elite i20 is the best hatchback from the brand. The facelift version of the hatchback was launched during the 2018 Auto Expo. The new Elite i20 comes with an updated design, along with a set of new headlamps and taillamps. On the inside, the Elite i20 features a seven-inch touchscreen infotainment system with Apple CarPlay and Android Auto. Since its introduction in 2008, the car has been one of the most-prefered diesel hatchbacks in the country. The six-speed gearbox ensures good performance figures on the highway as well. The Volkswagen Polo is the only hatchback sold by the German manufacturer in India. The Polo hatchback boasts of class-leading German engineering, along with good performance figures in its diesel format. The interiors are spacious and also offers a good comfortable seating position. 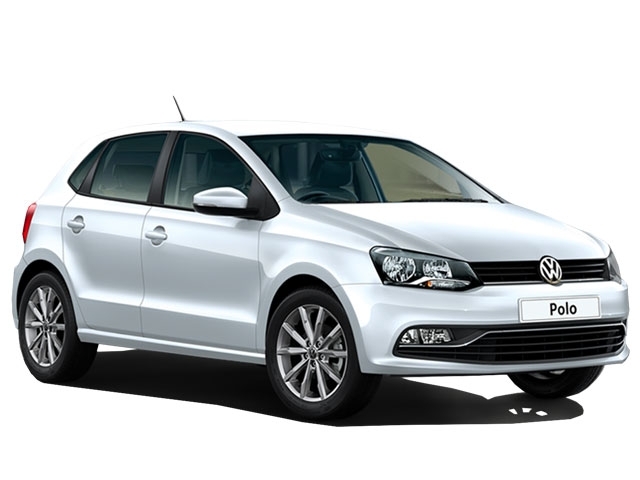 The diesel version of the Volkswagen Polo is a better choice compared to the relatively underpowered petrol variant. The Polo GT TDi variant is a more fun to drive car. The GT TDi on the Polo offers class-leading torque figures of 250Nm. However, the Polo GT TDi comes standard with a 5-speed manual rather than the reputed 7-speed DSG automatic.